​Polymorph got the opportunity to take a peek inside the rapidly growing User Experience Industry and Community in South Africa. Six Polymorph employees attended the second annual UX Conference at the Waterfront in Cape Town last month. We heard from a number of fantastic speakers and took away many valuable insights. 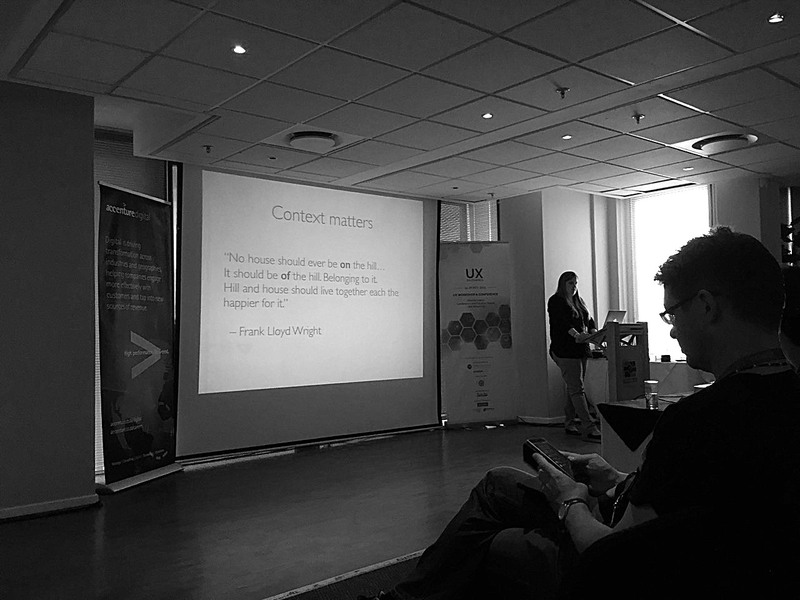 Day one was predominantly focused on the many forms UX is taking, and the current state of UX in South Africa. From behavioural change to machine learning, to the age of intelligent everything, a clear thread running through most talks was the need for empathy towards users. At Polymorph we have dealt with many of these challenges, but more and more we’ve seen how a proper User Experience Design process benefits the products we develop. This ties into Nic Evans’ talk on day two about the dangers of faux UX. What resonated with us was “…if you can’t explain you methods, do they exist?” As we’ve been refining our process over the last year, we’ve been continually reminded of the importance of a thorough process. In summary, this year’s UX Conference was definitely worth attending. What we would like to see is a more thoughtful User Experience for the conference itself. It is a mere two years old, and we are excited to see how this event will grow in years to come.